One of the few successful bands that Californian county Contra Costa has brought forth is the experimental formation Negativland. The Americans apparently are quite impressed by Krautrock band Neu! from German Düsseldorf. 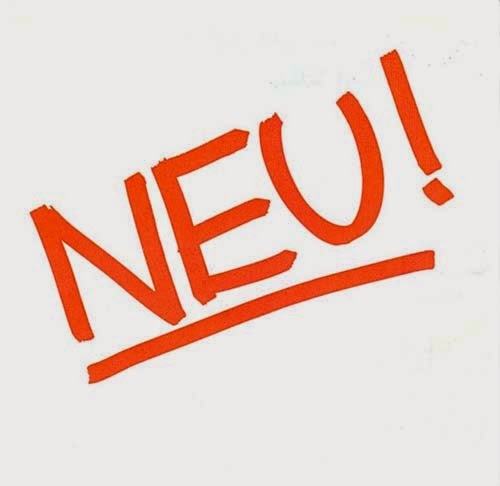 The name Negativland comes from the album Neu! by Neu! (1972), select track number 5 to play the 9:47 minute song.